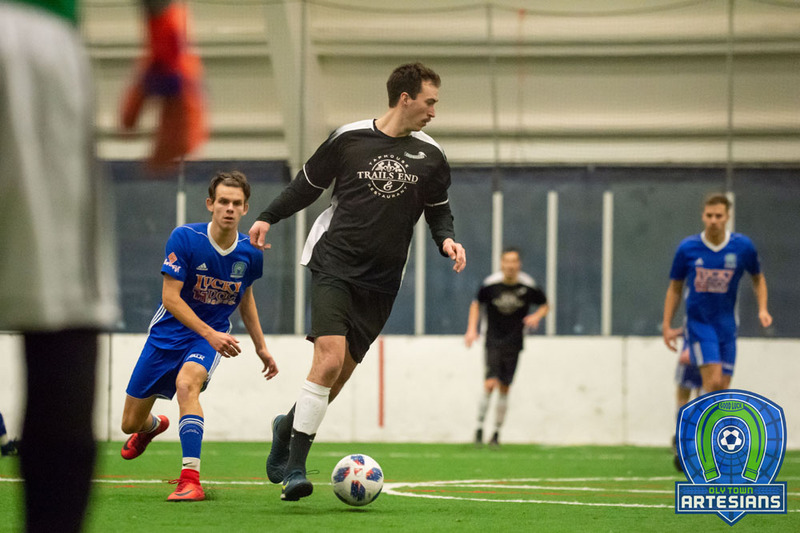 The Western Indoor Soccer League playoffs will finally get underway this weekend in snowy Bellingham and thawing Tacoma. 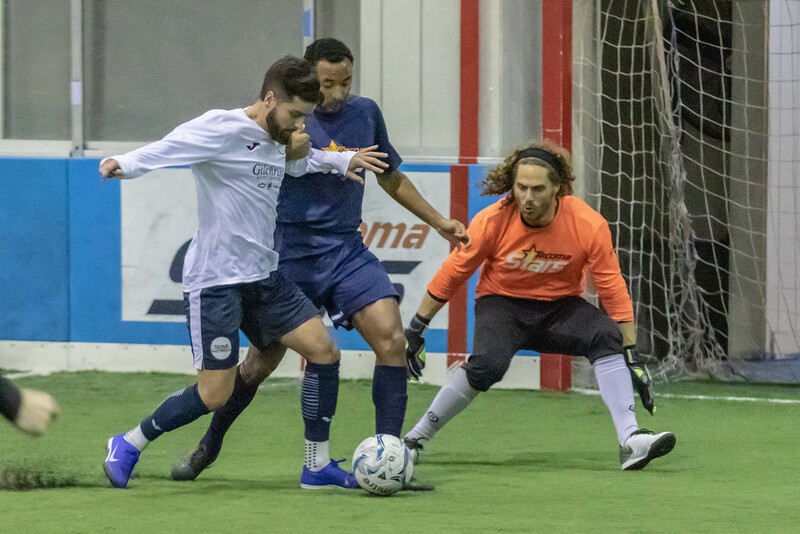 The top two teams – the Tacoma Stars Reserves and Bellingham United – ran away with the top two spots while Tacoma Narrows and the Snohomish Skyhawks had to battle to the last day for their position. 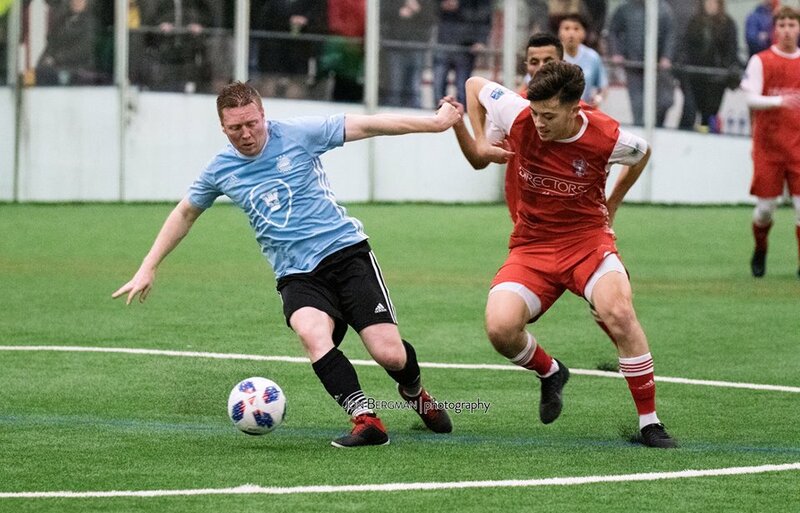 Now Narrows and Snohomish face tough road tests and pull of something that no other WISL underdog has ever pulled off. No lower seed has ever upset a higher seed in the WISL playoffs, with the #1 seed taking the championship all four years. The Tacoma Stars captured the first title in Tacoma, then Bellingham went on a three year title run, all on their home field. 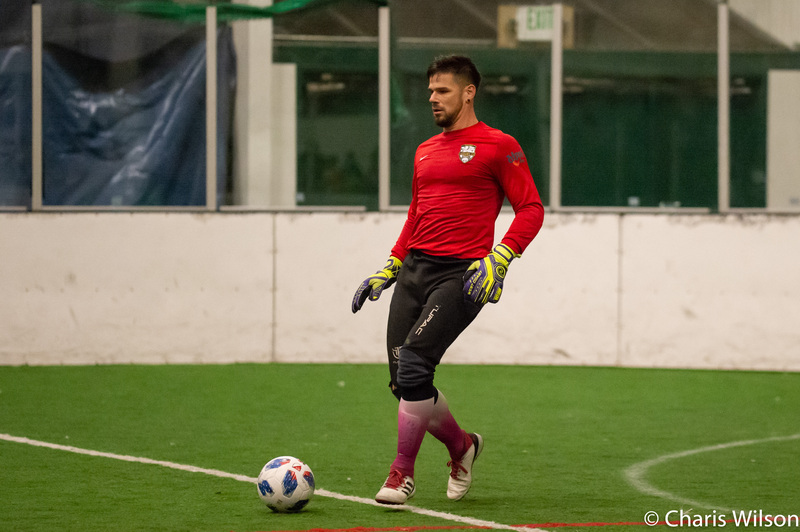 After what turned out to be a two week break, the Tacoma Stars Reserves and Snohomish Skyhawks kick off the 2019 WISL Semifinals on Saturday at 7:00 at the Tacoma Soccer Center. The Stars Reserves come into the game undefeated at 10-0-0 having allowed just 28 goals this season, by far the lowest in the league this season, and a +66 goal differential. Meanwhile, Snohomish went 3-5-2 in the regular season and they allowed 70 goals this season, the third least in the league. The two teams met twice and the Stars Reserves handed Snohomish their worst losses of the season both times, 8-1 and 11-4. 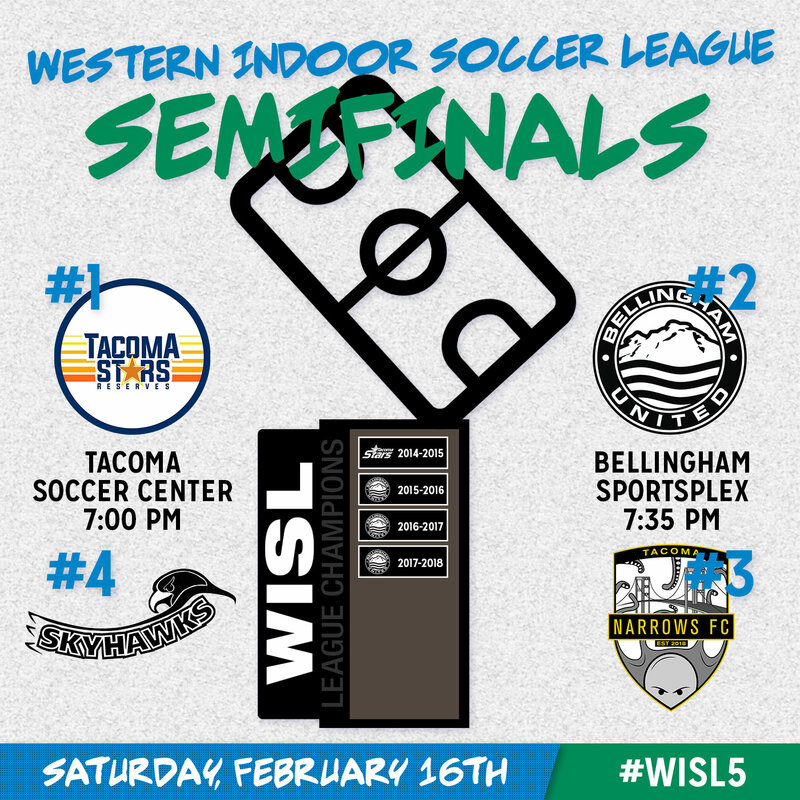 The new kids on the block take on one of the founding members of the WISL when Tacoma Narrows makes the trip to Bellingham on Saturday night. Bellingham United went 8-2-0 during the regular season and finished second after finishing the regular season first for the past three seasons. The Hammers finished second in goals scored (81), least goals allowed (41) and goal differential (+40). Narrows went 4-6-0 in their first season and recorded just the second shutout in league history when they blanked the Oly Town Artesians 8-0. But the gap between 2nd and 3rd was wide during the regular season, with Narrows posting a -22 goal differential including two losses to the Hammers, 9-2 and 13-1.